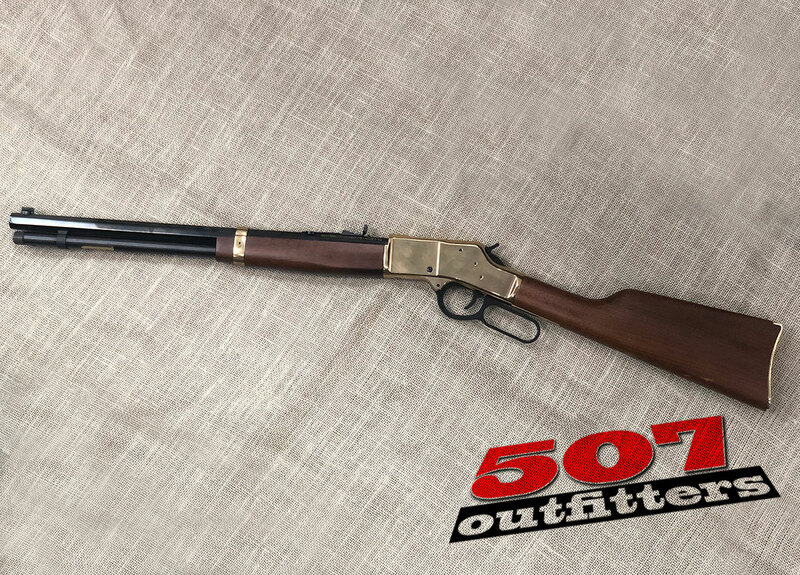 Great Condition Henry Repeating Arms Lever Action chambered for .45Mag/.44SPL Big Boy. The lever action has a 20 inch barrel. 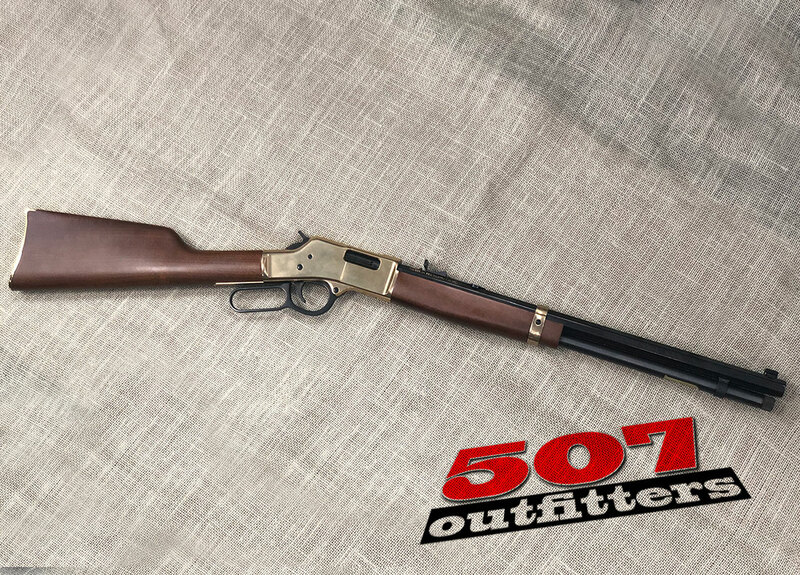 Available at 507 Outfitters in Easton, PA. We also carry other Henry firearms. Contact us for pricing and availability at contact@507outfitters.com or call us at 610-438-4780.